The career of an individual is the turning point of his or her career. Choosing a career is one of the great decisions that a student have to make before they enroll for graduation. Some of the graduates become unemployed or they cannot allow themselves to stick to one job just because they have not chosen the right career for themselves. This is why Career Counselling in Delhi is important for students who are about to graduate and face the real world. Getting in the job that you dream of does not necessarily mean that it is perfect for you. You have to create your own career plan. A career plan is a series of steps that will determine your various developments for your life. This will help you determine your life skills, and yourself. This is just a simple application of determining your abilities, your strengths and weaknesses. You may also want to identify the things that you can use in selling your abilities to companies that you will want to enter. We understand that Choosing the career option is not an easy task that is why it is better that you seek the attention of a well-known career counsellor such as Dr. Kumar. 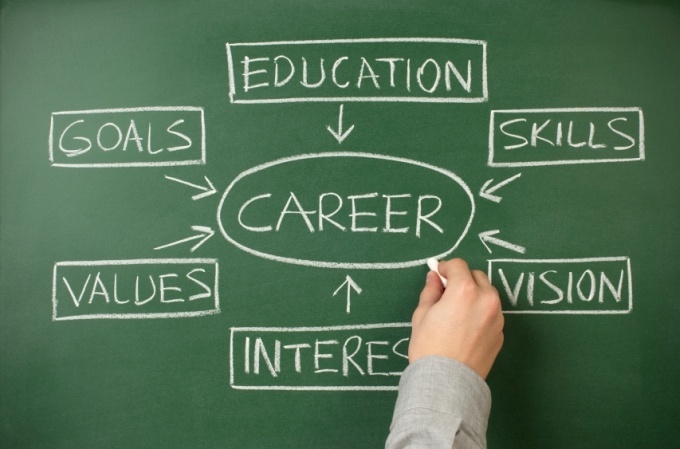 As career counsellors cannot choose a career for you until you do not show your interest. You really have to make the choice all but yourself but they can land you different options. They may want you to enroll in a life skills program or they can allow you to have a career interest survey so that they can decide better options for you. The need for career counselling today is hitting record highs due to the changing and increasing demands of people in the workforce. There are things that can open for you when you are able to choose a career. Choosing a career is very essential today because the competition in the real world is very high. You can seek help as early as now before you dump yourself in a pool of a competitive world without a clearer vision of what you want and what you can give in the real world. Once, you are able to choose and select your own capabilities. You can now decide on what career to choose. People of all ages and generations are moving through more job roles and career industries more than ever before. We also let students attend conferences, workshops, seminars, and training on career counselling. As per your interest, experience, career counselling techniques, career tools, theory, career assessments, and tests are given to the students.